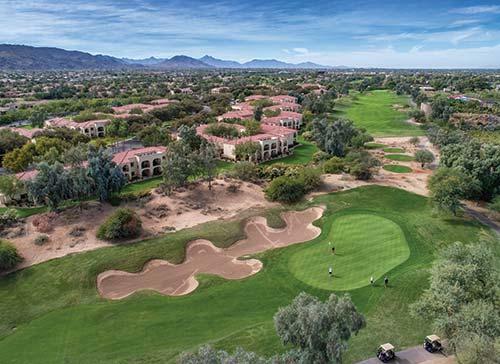 Shell Vacations Club at The Legacy Golf Resort is situated a half-mile from South Mountain amid 280 acres (113 hectares) of the historical Heard Ranch. Accommodations are spacious with Spanish mission-style decor. 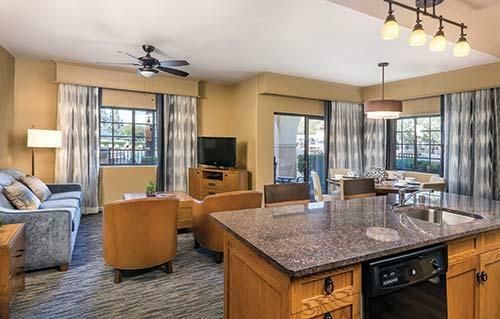 To complement its 18-hole championship golf course, the resort features country club-style dining at Trails End Grill, a heated pool with two whirlpool spas, poolside cabana bar, and children's pool. 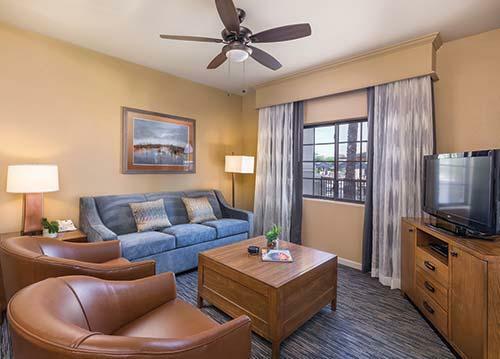 Less than 8 miles (13 kilometers) from Sky Harbor International Airport, the property's close proximity to downtown Phoenix, Tempe, and Scottsdale makes it an ideal location for vacationers.